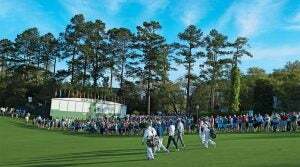 GOLF’s Top 100 course panelists discuss Augusta National's secrets, the difficulty of the Masters, its standing among the best in the world, and more. 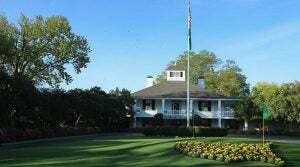 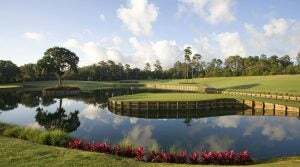 Travel Course Rater Confidential: Is the 17th hole at the TPC Sawgrass Stadium Course great or gimmicky? 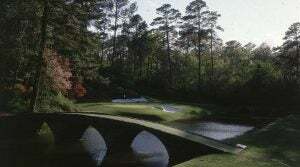 The "Island Green" 17th hole on the Stadium Course at TPC Sawgrass is the track's most iconic hole. 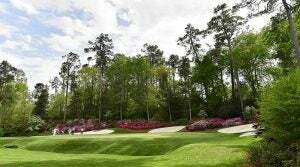 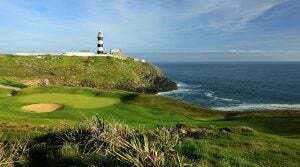 Travel Course Rater Confidential: What are the most overrated and underrated golf courses? 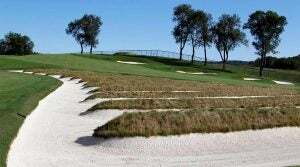 Travel Course Rater Confidential: Which course would you play for the rest of your life? 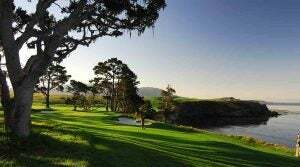 With the Tour wrapping up at Riviera last week, we've asked our experts for their takes on a couple of Riviera's most famous holes, and the one course they would love to play every day.